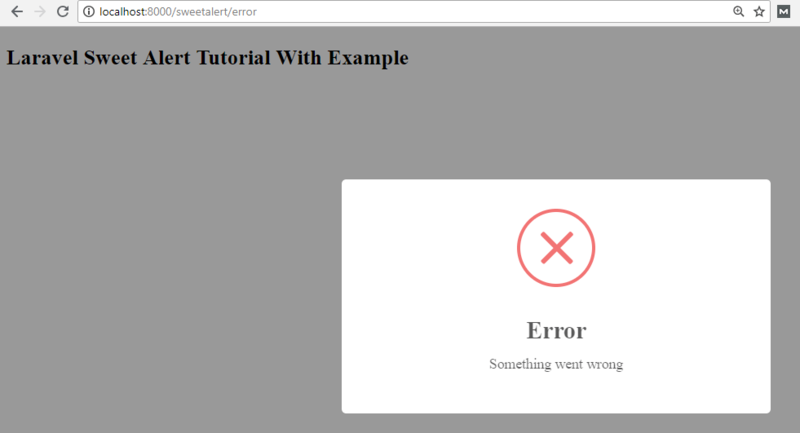 Laravel Sweet Alert Tutorial With Example is today’s leading topic. 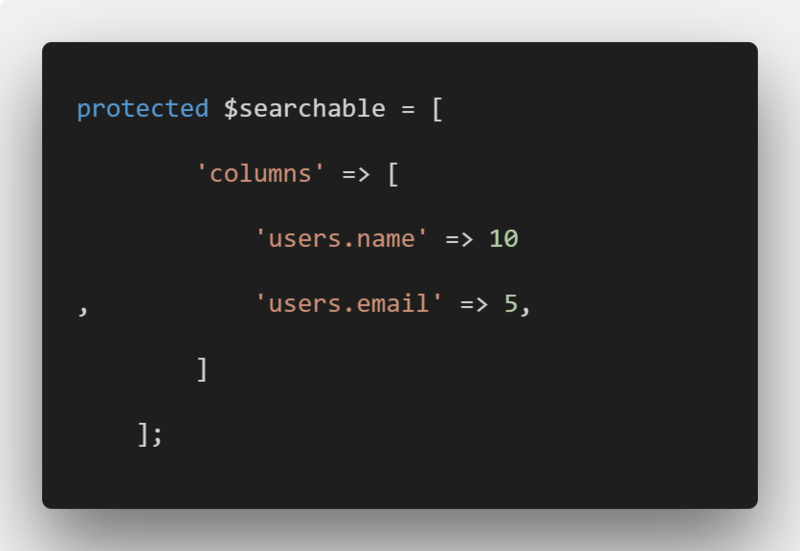 In this example, we will learn how to use sweet alert in laravel 5.6. 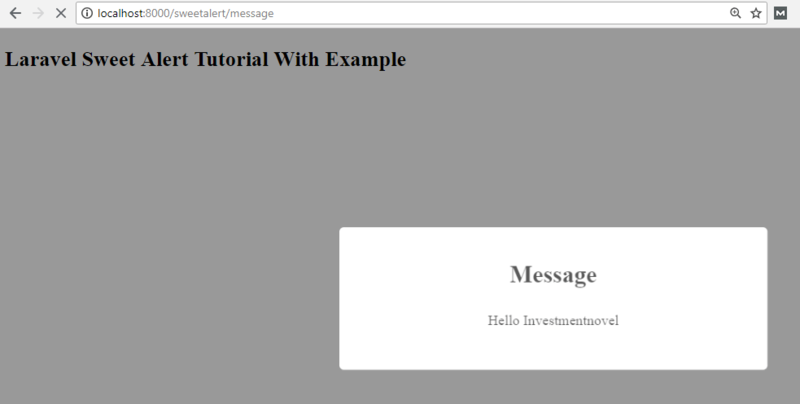 Sweetalert is a Plugin which will make popup messages easy and pretty. 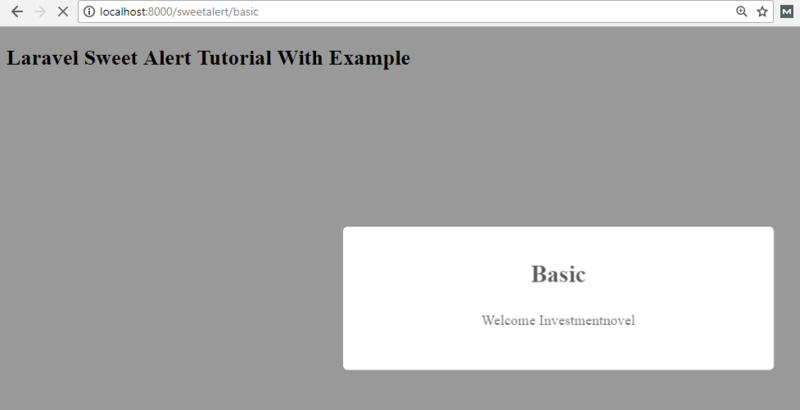 We use uxweb/sweet-alert package. You can also use the sweet alert for confirmation before save or delete. 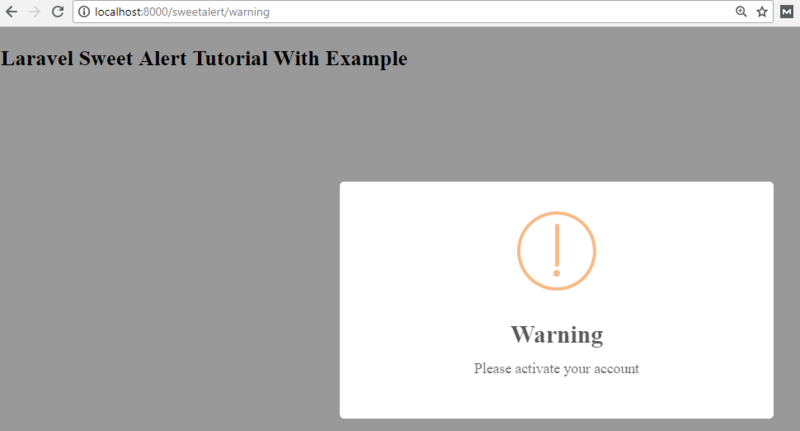 We can also implement sweet alert instead of bootstrap confirmation. There are the different type of alert like a message, basic, info,success, error, warning. Next, we will install the sweet alert package through composer. And, add a facade alias to this same file at the bottom. It will build the controller file called SweetalertController.php. 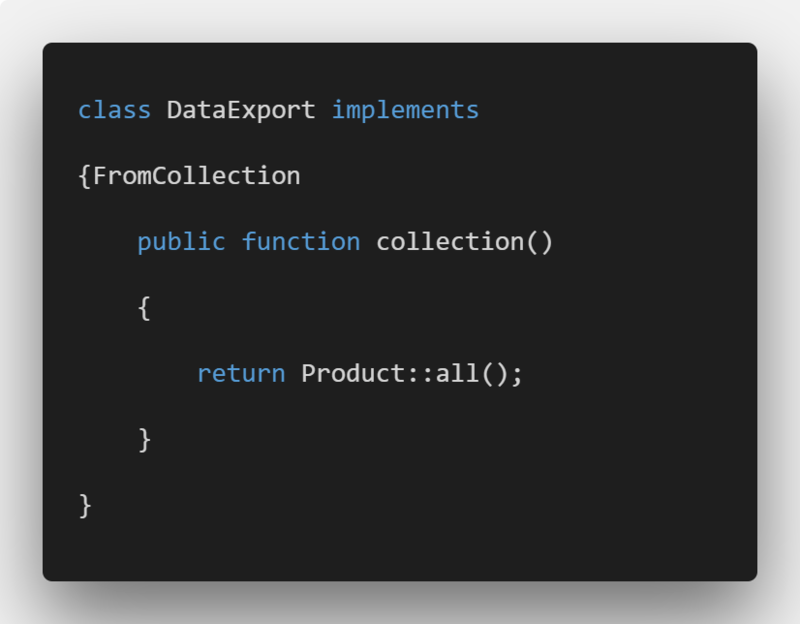 You can create a file in resources/views/sweetalert.blade.php and put this following code in it. Run the project by typing following command. Now we can see the output in the below screenshot. 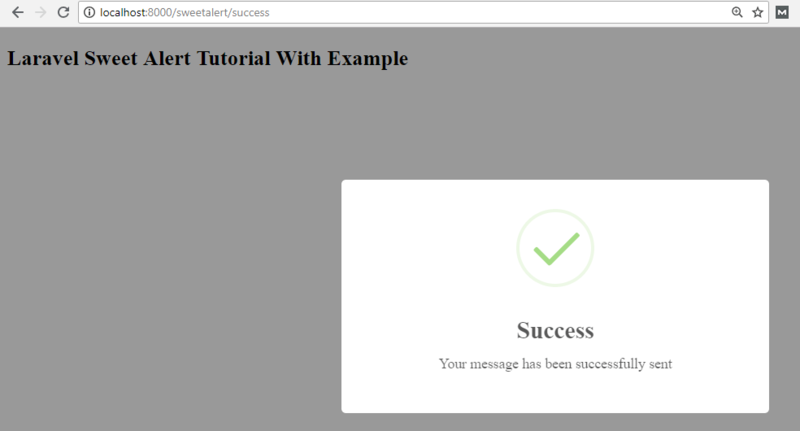 At last, our Laravel Sweet Alert Tutorial With Example is over.